The first customers of Estimize were large quantitative hedge funds. But the data from the crowd-sourced analytics provider is now being requested by discretionary traders, analysts, portfolio managers, bankers, investor relations departments and even corporations, according to founder and CEO Leigh Drogen. Drogen told Benzinga that Estimize is one big experiment with crowdsourcing. Estimize creates consensus earnings estimates from a community of its members. The catch is that anyone can join, and everyone can contribute. Related Link: Are We In A Startup Bubble? “I think the difference between what we are doing and what some other people have done, historically, is we have done the homework and written the algorithms to make sure that it is clean [and] that nobody can gain,” Drogen said. 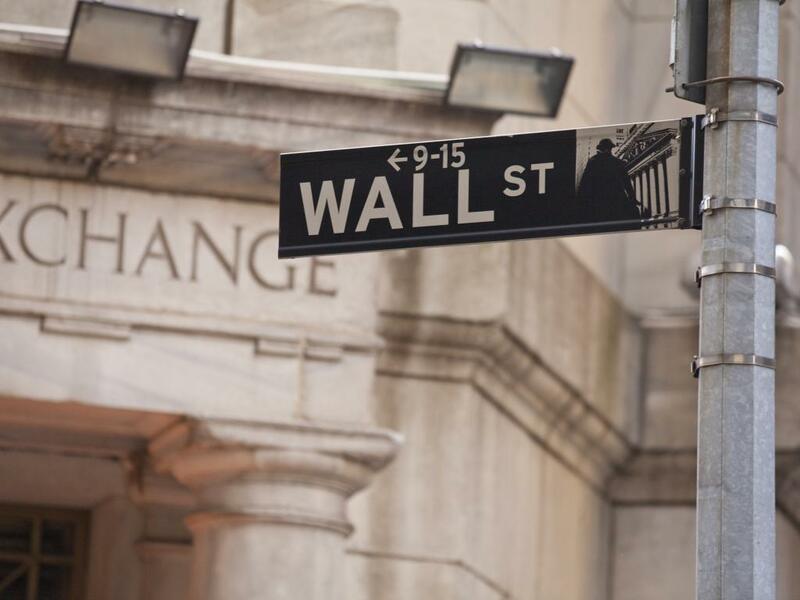 More than 5,000 individuals now contribute to the platform, so Benzinga reached out to a few users to see how Wall Street is using Estimize. SunTrust Managing Director and Internal Equity Analyst Robert Peck uses Estimize data fundamentally. Peck said that he also likes having a centralized community and platform to see the “whisper number” before a company reports, instead of scattered information just showing up on blogs, bulletin boards and Twitter. He said that he and other analysts used to have to call around to their friends and ask what they were expecting for earnings. “What’s great about Estimize is that it's automated that process,” he said. Sean Udall also uses the platform for fundamentals. He’s the CIO of Quantum Trading Strategies and the author of the TechStrat Report. Udall told Benzinga that he’s been contributing to Estimize for 6 or 7 quarters now. “I like it a lot. I use it every quarter,” he said. Udall especially likes the ease of access granted by Estimize, where users can login with their social media accounts. “They welcome all comers who want to contribute to the site, and I think that is a good thing,” Udall said. Theoretically, Udall said, the more people who contribute, the bigger that data set will get. Drogen, for one, explained that this is exactly what is happening. Deutsche Bank’s Quantitative Research Team uses Estimize data as well, and has said it found multiple benefits. “The diversity of the contributors provides a greater spectrum of information, which can potentially improve investment strategies based on estimates,” according to the team. Drogen can’t be totally sure how quantitative research uses the data, but said he speaks with them often. 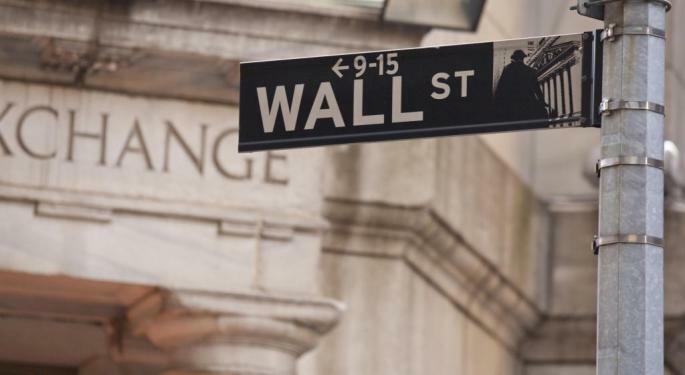 Most of the customers already have trading and strategy models, the founder and CEO explained, so what quantitative teams are most likely doing is comparing consensuses between Wall Street and the platform. “That delta has a lot of information in it, and they are trading before the earnings report in the direction of the delta,” he said. Estimize just released a predictive analytics system, which identifies the accuracy level of individual estimates with confidence scores. Drogen said this provides clients with an even more powerful estimate dataset. “Not only do confidence scores allow us to provide cleaner and more accurate earnings and revenues estimates, but contributors will have the ability to evaluate their own estimates and identify earnings releases where they are most likely to be accurate," he said. Estimize has already started working on economic estimates. Drogen said that the company’s first quant client has signed on for the economic API starting the beginning of December. In addition, the Estimize team is working on ways to provide clients even better methods for using the platform. “We are working on all sorts of different derivative data, like signals, alerts and notifications on the platform so that people can use the data in a smarter way,” Drogen said.